Why Start a Business in Manchester? Manchester has been a key contributor to the strength of the UK economy since the industrial revolution and this is still the case today, as it’s home to more than 2.8 million people and has a larger economy than Northern Ireland. Manchester’s ten metropolitan boroughs are the largest regional economy in the UK outside London, delivering a £62.8bn gross GVA and the city’s international connectivity ensures that businesses have access to opportunities in marketplaces across the world. 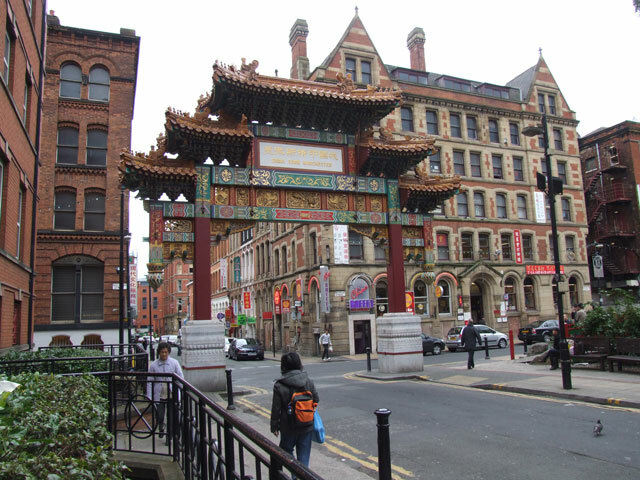 Manchester’s economy grew by 42% between 2002 and 2012 and the city is a leading city-region for job creation, driving 84% growth between 2002 and 2015. Job creation levels are projected to outperform the likes of Paris, Tokyo and Berlin by 2020, with forecasts indicating that Manchester will achieve economic growth of 2.4% every financial year until 2020. Almost 100,000 students call the city their home and Manchester’s three universities(the University of Manchester, University of Salford and Manchester Metropolitan University) all feature strongly in the 2018 QS World University Rankings. With many graduates keen to remain in the city, ambitious startups will have no difficulty attracting emerging talent across a variety of disciplines. Businesses choosing to make Manchester their home receive support from inward investment agency, MIDAS. As part of the Manchester Growth Company, MIDAS successfully drives investment in the City Region. Its services include investment support, finance and funding, and dedicated business growth initiatives, with a strong focus on targeting priority international sectors and markets. Manchester’s Business Growth Hub supports businesses wherever they currently are in their growth journey. To date, the Greater Manchester Investment Fund has invested more than £100m into 90 businesses and created more than 7,000 jobs. Investments have supported the development of commercial space and leveraged £1bn of private sector funds. The North West Fund also provides a wide range of support services including access to Local Economic Partnerships, economic development teams and growth hubs. This £155m evergreen fund can also facilitate communications with economic chambers and funders providing alternative finance opportunities. Finally, with 4,500 members, the Greater Manchester Chamber of Commerce is the largest chamber of commerce in the UK and supports companies of all sizes across a huge number of industry sectors.